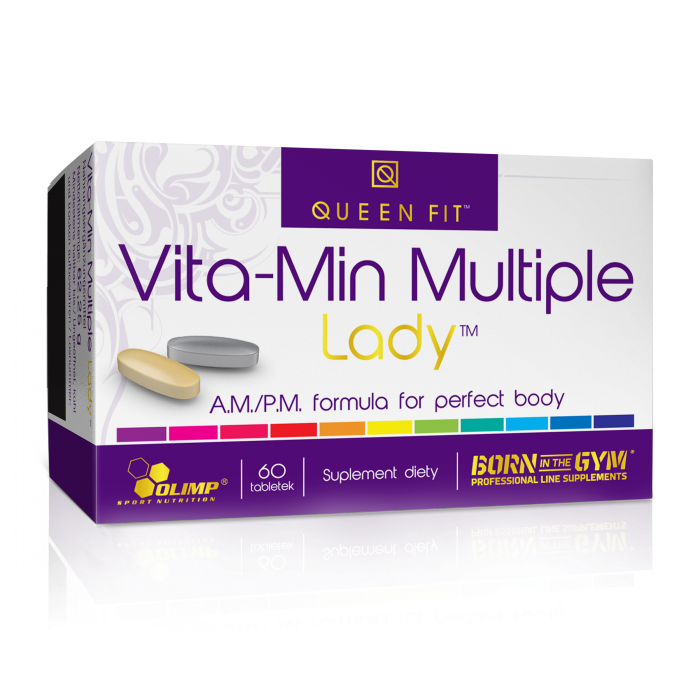 Vita-Min Multiple Lady is a rich composition of vitamins, minerals and valuable plant extracts. While supplying the right amount of crucial macro- and microelements is the key to success, proper antioxidant protection also has particular importance for active women. Top quality plant extracts provide an additional boost to body functions. In contrast to other products available on the market, this supplement ensures a properly balanced supply of valuable micronutrients throughout the entire day. Both of the tablets contain different ingredients. Both of them consist of vitamins, minerals and plant extracts, while their ratios were composed on the basis of the natural biological clock of the human body. The minerals are supplied in the form of Albion® amino acid chelates, which are complex compounds of valuable elements with weak organic acids and amino acids. The chelate form makes the bioelements completely hypoallergenic and, therefore, safe for use. The Albion® chelates are the most absorbable form of minerals, they do not irritate the stomach or hinder the absorption of other minerals. VITA-MIN MULTIPLE LADY Day was designed to satisfy the micronutrient demand of the body during an active day. 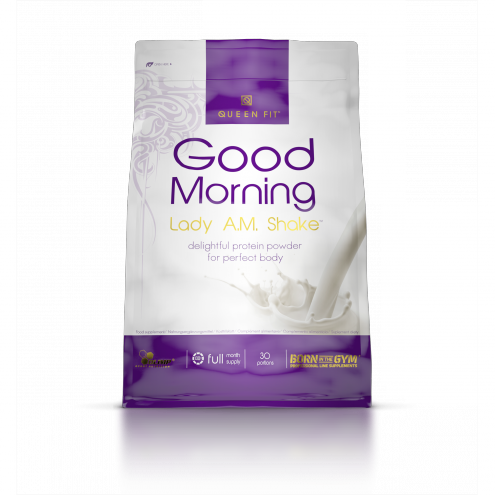 The product contains fat- and water-soluble vitamins (including a full set of B vitamins) and minerals: iron (chelate), magnesium, chromium, selenium, manganese (chelate), iodine and molybdenum. 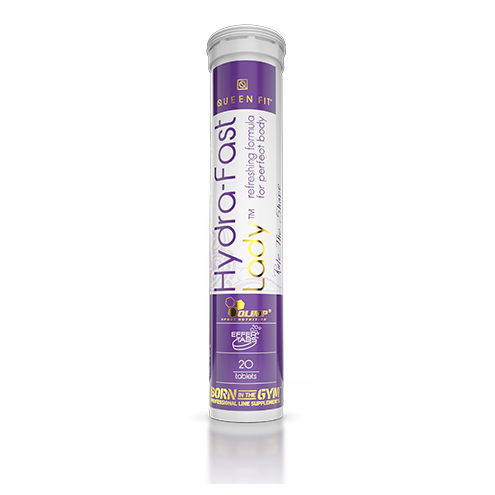 The plant extracts have also been carefully chosen based on the needs of an active body. The OXXYNEA® mixture is an extract of 22 fruits and vegetables with an extremely high content of vitamins and strong antioxidants (blackcurrant, cherry, grapefruit, orange, blueberry, apricot, apple, papaya pineapple, red and green grapes, strawberry, green tea, wheat sprouts, asparagus, broccoli, garlic, olives, onions, cabbage, cucumber, carrot and tomato); it supports the proper functioning and detoxification of the liver and strengthens the gastrointestinal tract and the digestive process (artichoke extract containing 5% cynarin). The ginseng extract (standardized to 7% ginsenoside content) effectively boosts the vitality of the body, while the green tea extract additionally optimises metabolism, stimulates lipolysis, neutralizes free radicals and ensures the appropriate level of energy during exercise (Dulloo et al., 1999; Venables et al., 2008). 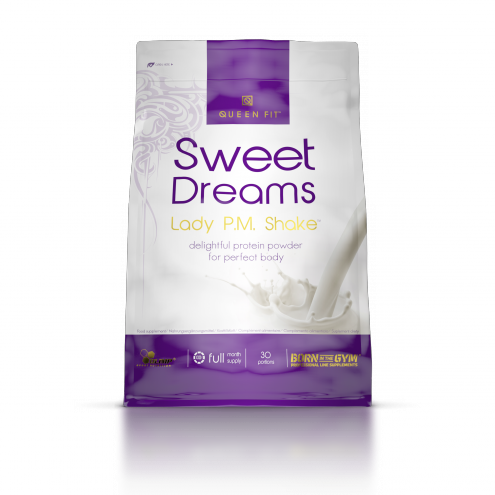 VITA-MIN MULTIPLE LADY Night was composed to promote full regeneration, peaceful sleep and the metabolic processes of a resting body. The vitamins contained in the night dose of the product play an important role in, among other things, the metabolism of bone tissue (vitamin D), the formation of correct collagen structure (vitamin C), the proper functioning of the nervous system and integration of metabolic processes (set of B vitamins). The minerals contained in the night dose of the product are: calcium, silicon, zinc (chelate) and copper (chelate). 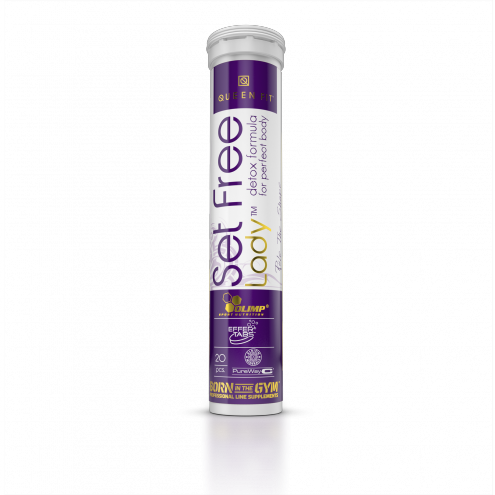 Additionally, the product contains carefully selected plant extracts which: enhance the metabolism of fat tissue (raspberry extract standardized to 98% of raspberry ketone content), support the functioning of the kidneys and the urinary tract (cranberry extract standardized to 10% of proanthocyanidin content, nettle extract), contribute to the improvement of the lipid profile of the blood (40% soy isoflavones extract) and have a beneficial effect on the hair, skin and nails (nettle and horsetail extract). A proper supply of vitamins and minerals is an absolute must for the healthy body of an active woman! 1. Dulloo AG, Duret C, Rohrer D, Girardier L, Mensi N, Fathi M, Chantre P, Vandermander J: Efficacy of a green tea extract rich in catechin polyphenols and caffeine in increasing 24-h energy expenditure and fat oxidation in humans. Am J Clin Nutr 1999, 70 (6): 1040-1045. 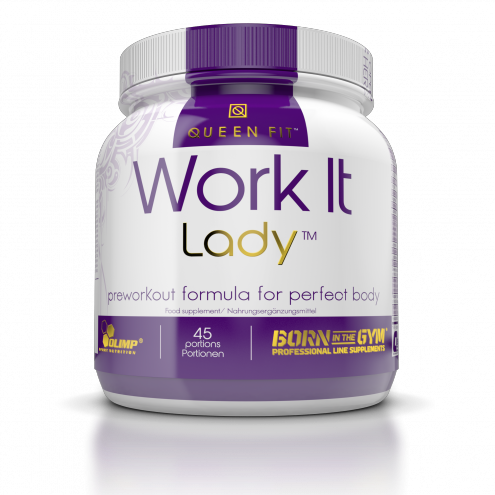 Product for active women, dedicated to supplement every day diet.